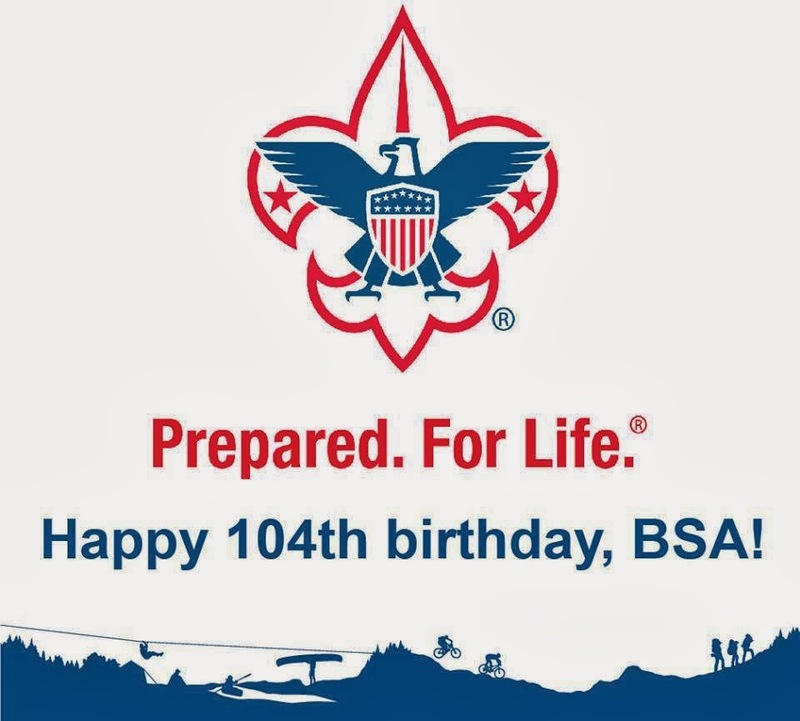 It's Scouting Anniversary Day. Thanks to the literally tens of thousands of volunteers who have made this program possible for generations of America's youth. The De Soto Area Council's Eagle Banquet is in El Dorado tonight (February, 8, 2014) at 6:30PM, College Avenue Church of Christ, 1817 N. College Ave. If you are planning to attend and haven't already purchased tickets the cost is $25 per person, at the door. Join us as we celebrate Scouting and the Council's Eagle Scout Class of 2013. Congratulations to Troop 67's own Eagle Scouts, Matthew Cater and Jeremy Weih.